Anna is a dedicated, experienced, licensed speech language pathologist who provides communication therapy in the child's home, school, or child-care in Oak Park/ River Forest area and Chicago. Anna provides speech therapy for children of all ages who have a wide variety of speech-language needs. Anna partners with with parents, teachers, and caregivers to help the child communicate more effectively﻿. Communication therapy builds upon the child’s interests so that it is meaningful and engaging. Students are active participants in therapy; they are invested in their own progress. Multi-sensory supports such as visual schedules, videos, and written prompts are used to accommodate different learning styles. 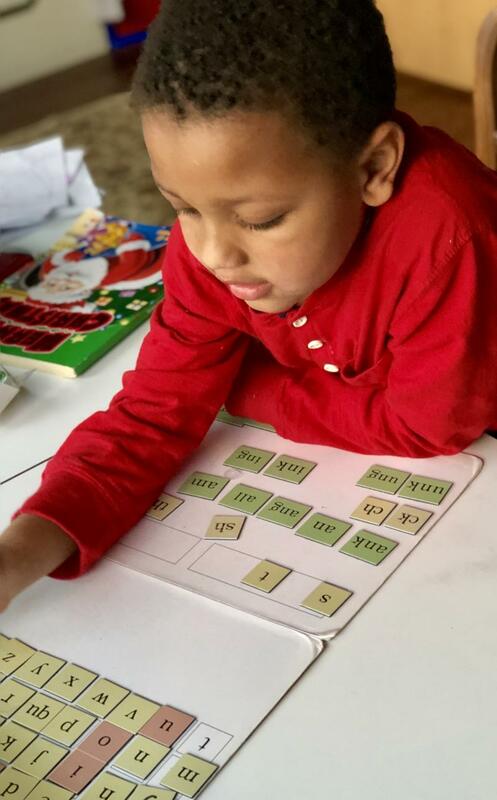 Literacy development is an important part of therapy because students with oral language issues often need help with reading and writing. Anna uses the Wilson Reading program. A comprehensive speech language assessment that includes a parent interview, child-observation, and formal standardized testing. Consistent therapy services in your child’s home or daycare. A home therapy program that will include communication strategies to be used throughout the week. Continuing family support and family education. Consultation with other professionals who help your child, such as; teachers and caregivers.